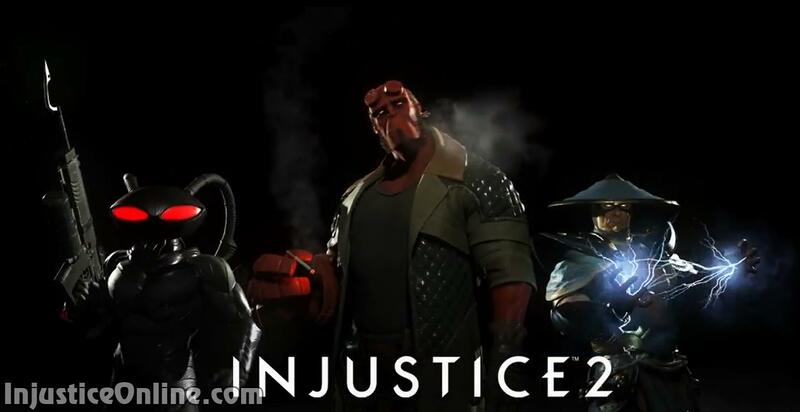 Just as expected, Netherrealm Studios has revealed the complete list of DLC fighters that will be part of Fighter Pack 2 for Injustice 2. 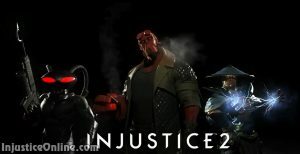 Raiden is the second Mortal Kombat guest character in Injustice 2 with the first being Sub-Zero, who appeared as part of the Fighter Pack. 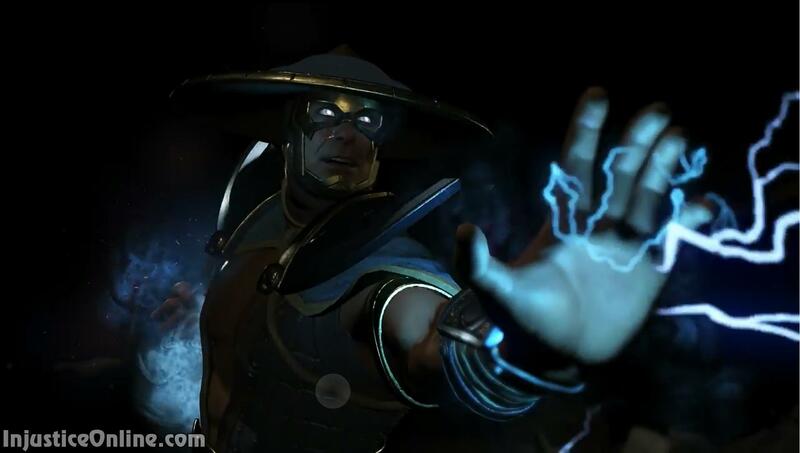 Raiden is overall the third Mortal Kombat character to make the jump to the Injustice franchise, with Scorpion appearing as guest character in Injustice: Gods Among Us. 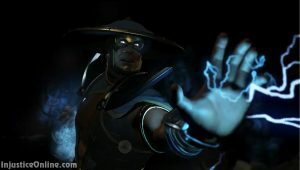 In Mortal Kombat Raiden is the god of thunder and protector of Earth. 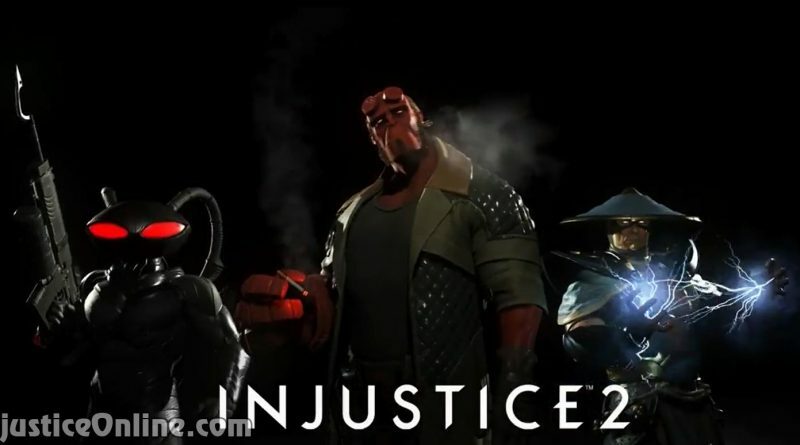 Hellboy is another guest character that is part of the Fighter Pack 2. Hellboy is a superhero created by writer-artist Mike Mignola and published be Dark Horse Comics. The character first appeared in San Diego Comic-Con Comics #2. 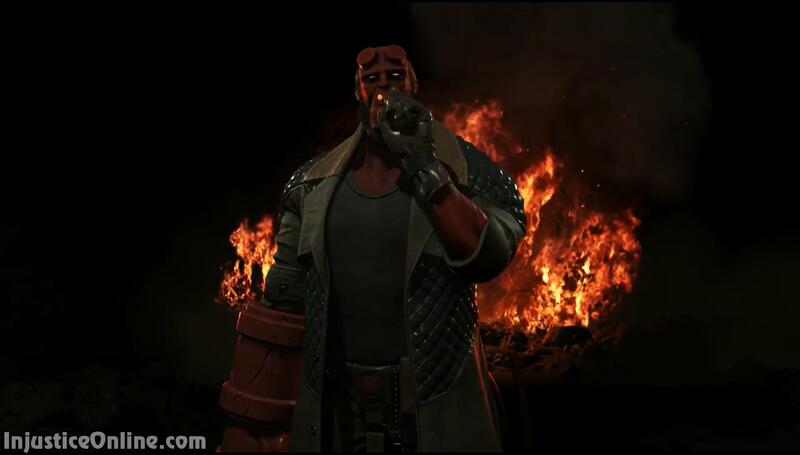 We cannot wait to learn how Hellboy ended up in the game given the fact that his rights are owned by other comic books publisher. 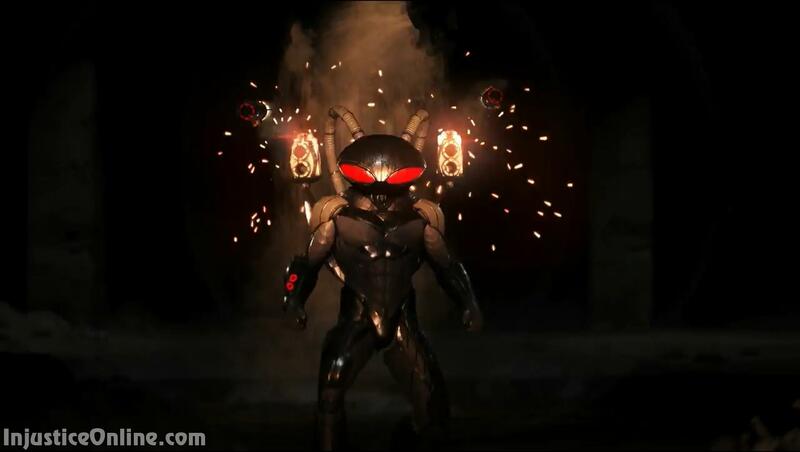 Black Manta is the only non guest character in Fighter Pack 2. He already made small cameos in the game and was one of the requested characters. What do you think about Fighter Pack 2? Are you excited about the new characters? Tell us in the comments below.